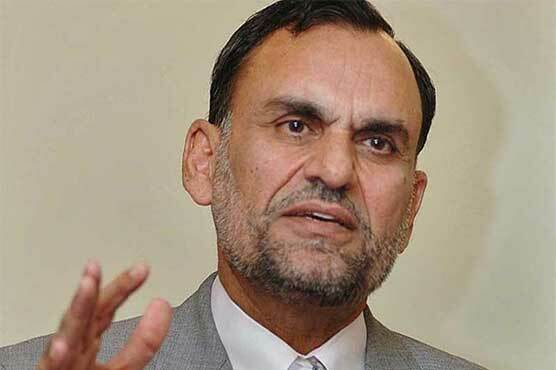 The apex court of the country on Wednesday has ordered to hold the trial against the Federal Minister for Science and Technology Senator Azam Swati under the Article 62 (1)(f) in a case against him regarding the transfer of Islamabad Inspector General of Police Jan Muhammad. During the hearing, the top judge of Pakistan Mian Saqib Nisar said that the court has gone through the report prepared by the joint investigation team (JIT). The chief justice of Pakistan has also asked the IG Amir Zulfiqar about the details over which, the police official said that the case was under hearing in the court. Meanwhile, Azam Swati’s lawyer said that the court had asked 10 questions from his client. Chief justice Saqib Nisar said that the transfer was made when Jan Muhammad didn’t attend the call by the minister. Justice Ijaz-ul-Ahsan said that the joint investigation team (JIT) has put allegations on Azam Swati in its report due to which, a trial will be launched against him. Earlier, SC had directed Swati to submit written reply by tonight in the case.